He has participated in a variety of implementation projects in the US and Canada and has advised financial institutions on key regulatory issues such as CCAR, DFAST and now IFRS9 and CECL credit loss reserves. Laurent holds a Bachelor of Accounting/MIS from H.E.C. and an Executive MBA from St-Mary’s of California. 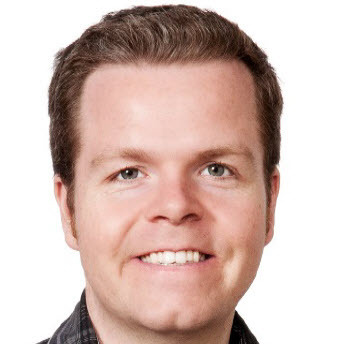 He is also a member of PRMIA and acting steering committee member for San Francisco and Vancouver. 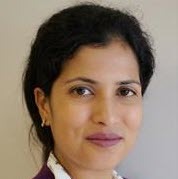 Sohini Chowdhury is a Director and Senior Economist with Moody’s Analytics, specializing in macroeconomic modeling and forecasting, scenario design, and market risk research, with a special focus on stress testing and CECL applications. Previously, she led the global team responsible for Moody’s Analytics market risk forecasts and modeling services while managing custom scenarios projects for major financial institutions worldwide. An experienced speaker, Sohini often presents at client meetings and industry conferences on macroeconomic models, scenarios and CECL solutions. Sohini holds a PhD and a master’s degree in economics from Purdue University, and a master’s degree in applied statistics from West Chester University in Pennsylvania. Alison is a CPA and a Certified Fraud Examiner (CFE) who not only has a diverse background in the private sector but also within NCUA. She has worked in public accounting in amid a size regional firm which focused on the affordable housing industry. 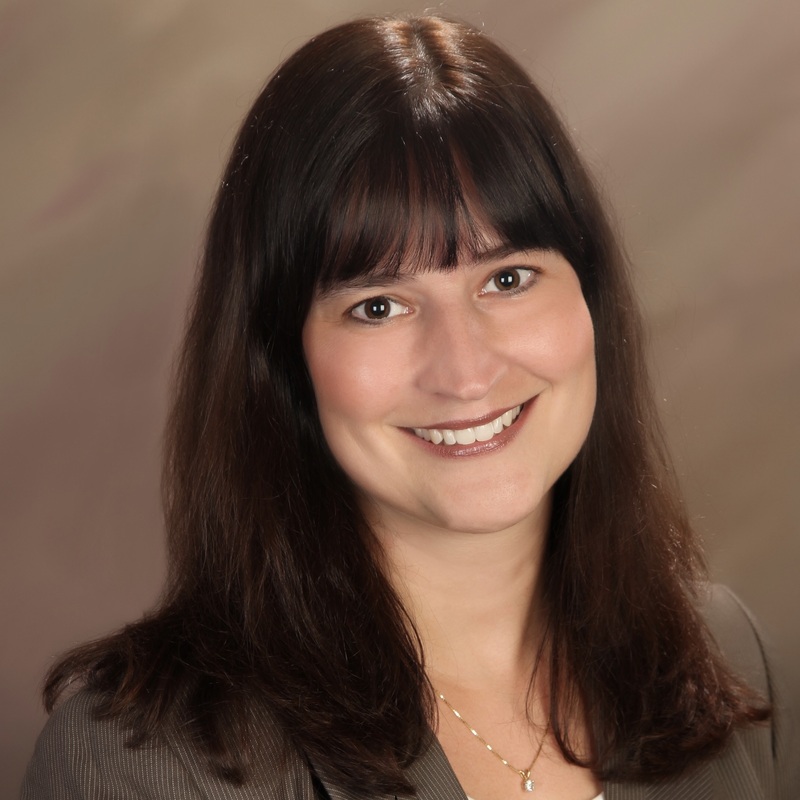 During her 15 years with NCUA, she has been an examiner, a problem case officer, a liquidation analyst in the Asset Management & Assistance Center (AMAC) in Austin, TX and the senior policy accountant before being named Chief Accountant. Alison earned her B.S. in Accounting from Husson College in Bangor, Maine and an MBA from New Hampshire College. Graham is a Partner in the Accounting Principles Group within the National Professional Standards Group of Grant Thornton, LLP. Graham provides thought leadership to clients regarding complex accounting matters, with a focus on accounting for investments in financial instruments, transfers of financial instruments, consolidations and business combinations in his role in the National Office. Graham has contributed to multiple technical committees, including the FASB’s Transition Resource Group for Credit Losses, IASB’s IFRS 9 Impairment Transition Group, the Mortgage Bankers Association’s Financial Management Committee, and the Grant Thornton International Financial Instruments Working Group. Additionally, Graham is a member of the AICPA’s Depository Institutions Expert Panel and the GPPC Bank Working Group. Graham has experience auditing commercial banks, mortgage companies, investment companies and broker/dealers. 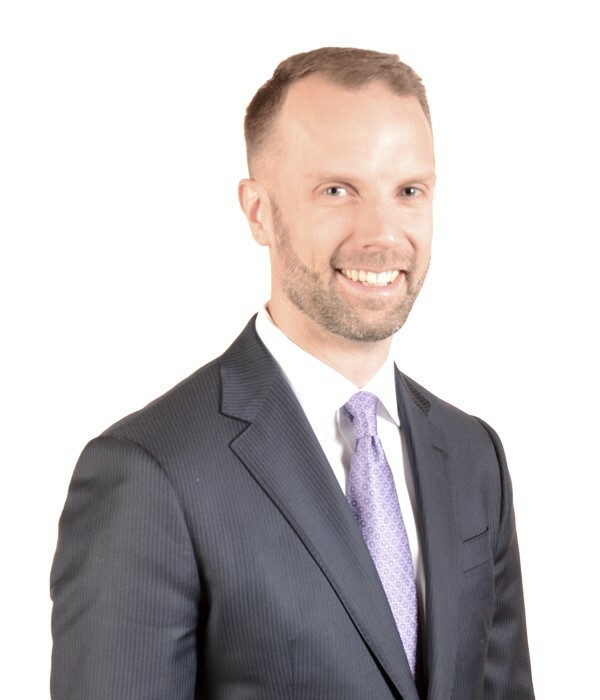 Prior to his current role with Grant Thornton, Graham spent two years as a Professional Accounting Fellow in the Office of the Chief Accountant at the OCC. 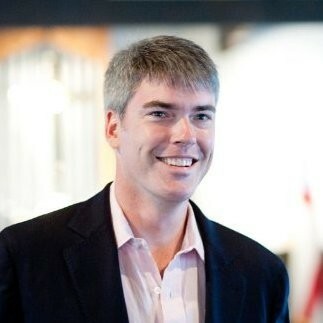 While there, Graham represented the Office of the Chief Accountant within the OCC and to external parties such as FASB and the SEC on a number of matters, including the joint FASB/IASB deliberations regarding impairment of financial instruments and mortgage purchase programs.Graham also represented the OCC on the Basel Committee Audit Subgroup. 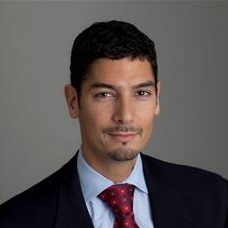 Cristian deRitis is a senior director at Moody’s Analytics, where he leads a team of economic analysts and develops econometric models for a wide variety of clients. His regular analysis and commentary on consumer credit, policy, and the broader economy appear on the firm’s Economy.com web site and in other publications. He is regularly quoted in publications such as the Wall Street Journal for his views on the economy and consumer credit markets. Currently, he is spearheading efforts to develop alternative sources of data to measure economic activity more accurately than traditional sources of data. 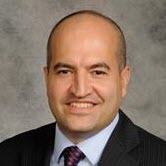 Before joining Moody’s Analytics, Cristian worked for Fannie Mae and taught at Johns Hopkins University. He received his PhD in economics from Johns Hopkins University and is named on two U.S. patents for credit modeling techniques. 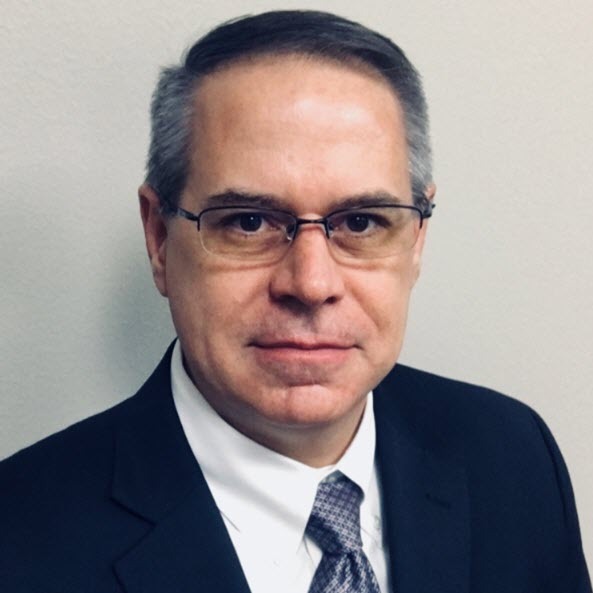 Jim Dunne has been with TCF Bank for seven years and now serves as SVP Director of Risk Analytics overseeing Enterprise Stress Testing and Model Development. In his current role, he is primarily responsible for Enterprise Stress Testing across the organization and model development activities. Prior to his current role, he oversaw the Corporate FP&A function with responsibilities including M&A activities, financial modeling, planning and analysis, and management reporting. Previously, Mr. Dunne held roles at Residential Capital, Conseco Finance and Marquette Bank. His prior roles included responsibilities within Finance and Risk Management primarily overseeing financial planning and analysis functions. He holds an MBA in Finance as well as an inactive CPA license. 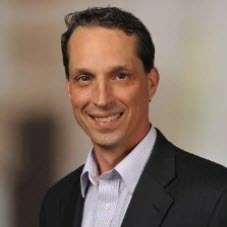 Chris Henkel is a Director in the Enterprise Risk Solutions group where he leads risk management engagements throughout North America. He has extensive experience in commercial credit and financial analysis, portfolio management, asset quality, loan loss reserve methodologies, credit administration, process redesign, safety & soundness examinations, and credit risk modeling. Mr. Henkel leverages this vast experience to offer advisory services and custom quantitative risk solutions to his clients. He served as a credit risk instructor and is a frequent lecturer in industry conferences and organizations. He received his master’s and an undergraduate degree from the University of Texas and graduated Valedictorian from the Southwestern Graduate School of Banking at Southern Methodist University. Anna focuses on portfolio analytics and regulatory compliance solutions, helping financial institutions address portfolio credit risk. 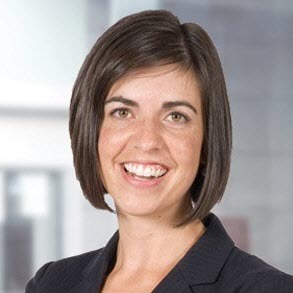 In previous roles at Moody’s Analytics, she has implemented and designed economic capital solutions and worked in an advisory capacity with a focus on portfolio and correlation modeling. Anna has a BS from the University of Illinois at Urbana-Champaign and an MA in European studies. She is a CFA charter holder. Dr. Levy holds a B.A. in Economics from the University of California at Berkeley and a Ph.D. in Finance from the Kellogg Graduate School of Management, Northwestern University. Prior to joining MKMV, Dr. Levy was a visiting assistant professor at the Stern School of Business, New York University, and the Haas School of Business, University of California at Berkeley. He has also taught Corporate Finance at the Kellogg School of Management, Northwestern University and worked at the Board of Governors of the Federal Reserve System. He is currently teaching a course on credit risk at the Haas School of Business MFE program. Dr. Levy has been published in the Journal of Financial Economics, Journal of Monetary Economics, Encyclopedia of Quantitative Finance, Journal of Banking and Finance, and Journal of Risk Model Validation. His current research interests include the impact of credit in ALM, and unifying the management of regulatory capital, economic risks and the impact of accounting rules. 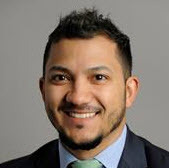 Emil Lopez is a Director in the risk measurement group, where he leads risk modeling advisory engagements and manages the team's data quality, risk reporting, and IFRS 9 research. Prior to joining the group, he oversaw operations for Moody's Analytics Credit Research Database, one of the world's largest private firm credit risk data repositories. Emil has extensive experience in credit risk modeling and reporting, data sourcing, and quality control. 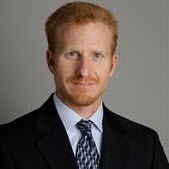 Emil has an MBA from New York University and a BS in Finance and Business Administration from the University of Vermont. Anne Martinez serves as an Executive Vice President and Senior Loan Review Officer at Southside Bank. She has been employed by Southside for 20 years and held credit and risk analyst positions prior to her current position in loan review where she has been for the past 11 years. In addition to managing the loan review department, she is also responsible for the allowance process and the transition to CECL. Prior to joining Southside, she was an analyst with Norwest Bank where she completed their College of Commercial Credit. 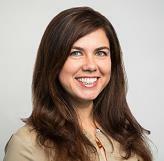 Anne holds a Bachelor of Business Administration degree in accounting and finance from Texas A&M University. She is currently serving as an advisory director for the Commercial Banking Program at Texas A&M. She is married to Roy Martinez and has a son, Peyton, and a daughter, Katelyn. 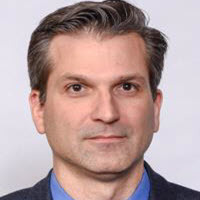 Pouyan is a senior director in the NYC office of Moody’s Analytics and has worked on a large number of different asset classes including US residential mortgages, US auto loans, Dutch and UK residential mortgages, and asset-backed securities. He has been instrumental in building macro-economic models, loan-level models for default, prepayment, and LGD of residential mortgages and auto loans, as well as pool level credit models for structured collateral. Prior to joining Moody’s in 2008, Pouyan worked as a modeler in the pipeline risk management group at Countrywide Mortgage Bank in Los Angeles. Pouyan has a Masters in Mathematical Finance and a PhD in economics from USC. 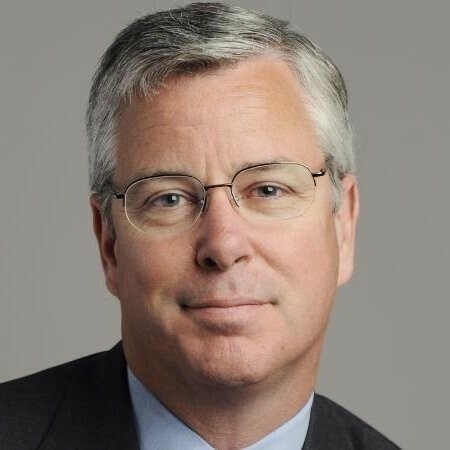 Mark McKenna is a Senior Director, responsible for business development and relationship management for Moody’s Analytics CECL / impairment,capital planning, credit portfolio management and stress testing solutions. Hisclients are primarily the $300 million -$7 billion banks in the US. Prior to his current role he was with the Structured Analytics & Valuations Group (SAV) as solutions specialist leading valuations& cash flow analytics projects. 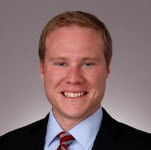 Mr. McKenna holds Bachelor of Arts degree in economics and political science from Fairfield University. 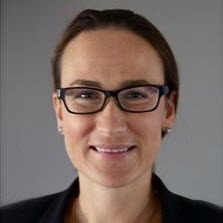 Masha is a senior director responsible for providing accounting expertise across solutions, products, and services offered by Moody’s Analytics in the US. She has 15 years of experience in the financial industry, with expertise in audit, technical accounting policy, and fin-tech solutions software and services implementation. Masha has a Bachelor of Economics degree from the Moscow State University. She is a CPA and a member of AICPA. 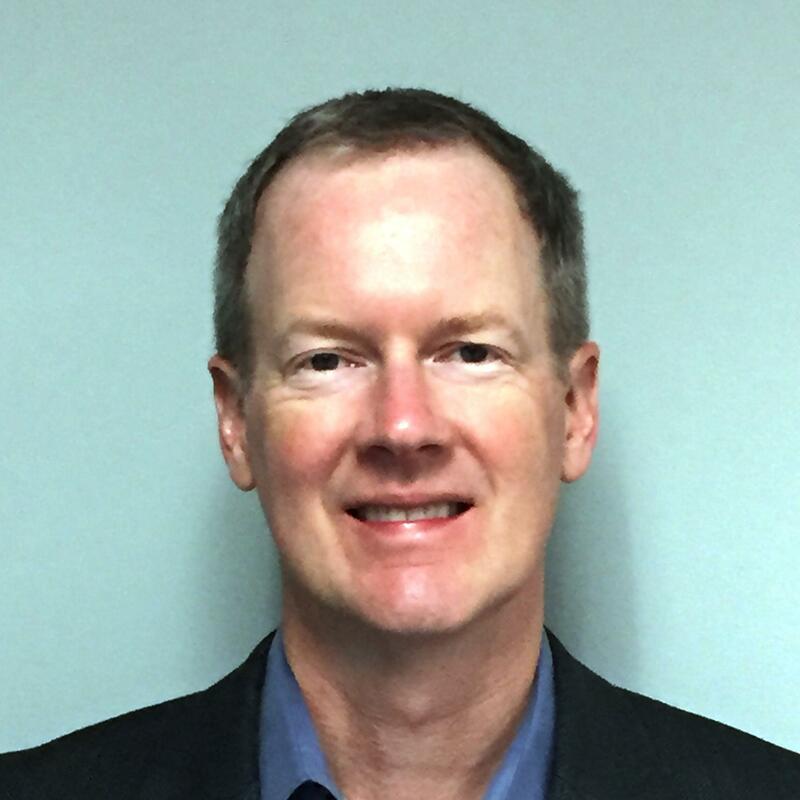 Paul Oseland serves as the Accounting Specialist for the Division of Supervision and Risk Management of the Federal Reserve Bank of Kansas City. He is a Supervising Examiner and serves as the 10th District’s Primary Contact for the Accounting Communication Network (ACN), an affinity group of System and Board accounting subject matter experts. Heal so sits on the ACN’s Steering Committee and is a member of the System’s CECL Reserve Bank Implementation Team. Paul previously served as a Risk Specialist for the District's Regional Banking Organization supervisory group, and has extensive experience examining community banking organizations. His areas of expertise include accounting, audit, enterprise risk management, and operational risk. Mr. Oseland holds Bachelor of Science and Master of Science degrees in accounting from Oklahoma City University, and is a certified public accountant. During his 15-year tenure he has been an instructor for various Federal Reserve System courses and a frequent presenter at industry conferences. Jonathan, a managing director for Deloitte & Touche LLP, provides advisory, accounting consultation, and audit support services for clients’ capital markets transacting activities and related accounting, risk management, and process/control issues. He has deep technical experience in accounting for complex equity and debt transactions, derivatives, loans, securitization, mortgage servicing rights, structured finance, and consolidation. He follows standard setting activities related to FASB’s financial instruments projects and consolidation. With more than 20 years of experience in the financial services industry, Julie Renderos is the Executive Vice President and ChiefFinancial Officer of Suncoast Credit Union. 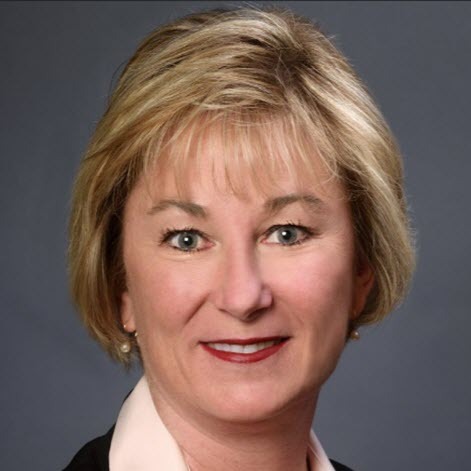 In addition to strategic planning, she also oversees the Accounting, Finance,Enterprise Risk Management, Compliance, Legal and Collection functions at Suncoast. A University of Michigan alum, Renderos holds a Bachelors of Business Administration degree in accounting. She also earned a Master of Business Administration degree from the University of South Florida. Before joining Suncoast Credit Union, Julie worked at Citizens Bank in Flint, Michigan. Renderos has also earned her Certified Credit Union Executive designation and is a Certified Public Accountant licensed in the state of Florida. Julie has a passion for helping people, and fulfills this in her career and in the community. She was recognized as the 2017 Volunteer of the Year by the CUNA CFO Council. Anthony has 23 years of experience serving the financial services, banking, and insurance industries. He is on the leadership team of the Data,Risk, &Analytics Practice comprised of over 300 professionals. Anthony serves numerous financial services clients including specialty finance companies, mortgage banks, commercial/investment banks, loan servicing, and captive finance entities in the mortgage, equipment, student loan, auto, franchise, commercial real estate, and leasing industries. Leslie F. Seidman is an independent corporate director with over 30 years of experience in the accounting profession. Ms. Seidman serves as a member of the board of directors and chair of the audit committees of Moody’s Corporation (MCO: NYSE) and the Financial Industry Regulatory Authority (FINRA). She is also a member of the board of directors of General Electric Company (GE: NYSE), where she serves on the audit and finance and capital allocation committees, and she is an advisor to idaciti, Inc., a cloud-based analytical platform for structured financial data. 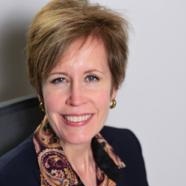 Ms. Seidman is the immediate past Chairman of the Financial Accounting Standards Board (FASB), where she also served as a member of the Board from 2003-2013. As FASB Chairman, Ms. Seidman collaborated with the Securities and Exchange Commission, the Public Company Accounting Oversight Board, and other regulators to improve financial reporting in the U.S. capital markets. She helped launch the FASB's Private Company Council, to address concerns about the cost and complexity of accounting for small businesses. Ms. Seidman guided the FASB's joint agenda with the International Accounting Standards Board to converge U.S. and international financial reporting standards. Ms. Seidman represented the U.S. in the International Forum of Accounting Standard Setters and was an Observer to the International Integrated Reporting Council. During her tenure, the FASB assumed responsibility for maintaining the XBRL U.S. GAAP taxonomy, which is now fully integrated with the standard-setting process. Previously, Ms. Seidman was an auditor with Arthur Young & Co. (now EY), a Vice President of Accounting Policy with J.P. Morgan & Co., and a financial reporting consultant. Ms. Seidman is the original author of Financial Instruments: A Comprehensive Guide to Accounting and Reporting (currently in its 16th edition from Wolters Kluwer). A recognized expert in accounting, Ms. Seidman was the recipient of the 2015 Distinguished Service Award from the Institute of Management Accountants, for launching and continuing to support the Women’s Accounting Leadership Series. She was been ranked among the Top 10 Most Influential People in Accounting by Accounting Today, named to the NACD Directorship 100 for Governance, and was identified as one of the most influential corporate directors by Women, Inc.
Ms. Seidman earned an M.S. in accounting from New York University Stern School of Business and a B.A. in English from Colgate University. She is a CPA and is certified in cybersecurity oversight by the Software Engineering Institute at Carnegie Mellon University. 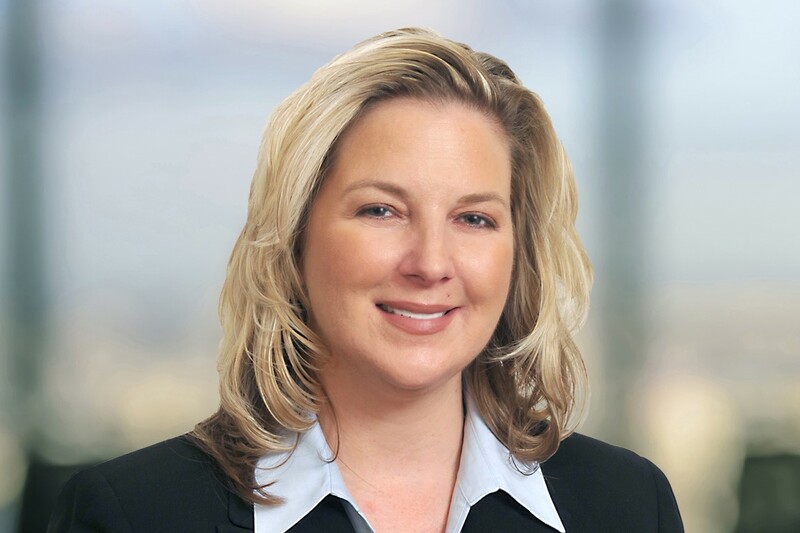 Mandi is a partner in the financial services practice of Crowe LLP, where she has invested more than 12 years auditing and consulting with financial institutions ranging from $50 million to $25 billion. She also served as a Professional Accounting Fellow in the Office of the Chief Accountant of the Office of the Comptroller of the Currency (OCC) from 2016-2018. At the OCC, she spent much of her time developing examiner CECL training and working on OCC and inter agency CECL initiatives. She uses her significant expertise in the Current Expected Credit Losses (CECL) methodology to consult with financial institutions on implementation of the new standard. John Toohig is a Managing Director at Raymond James, a Board Member and President of Raymond James Mortgage Company, Inc and Head of the Whole Loan Group. 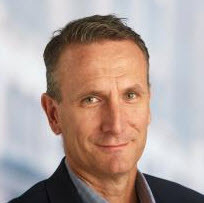 John joined Raymond James (formerly Morgan Keegan) in September of 2006. As manager of the Whole Loan group, Mr. Toohig’s primary responsibilities include day-to-day trading of whole loan packages, portfolio analysis, transaction management and the structuring of whole loan, participation and various structured products. Mr. Toohig’s product focus encompasses both seasoned and new production: residential mortgages (both QM and Non-QM), commercial mortgages, consumer lending, scratch and dent loans, and non-performing assets. Prior to joining the Whole Loan group at Raymond James, Mr. Toohig was a part of the firm’s Taxable Banking platform where he was responsible for corporate debt transactions, trust preferred securities, sale-leaseback transactions and ABS transactions. Previously, Mr. Toohig worked for FTN Financial in their Capital Assets department and primarily focused on automobile securitizations (ABS) for community depositories. Mr. Toohig was also responsible for the analysis and trading of whole loans – namely consumer and residential mortgages. Prior to that, Mr. Toohig was in a wealth management role at Wells Fargo. 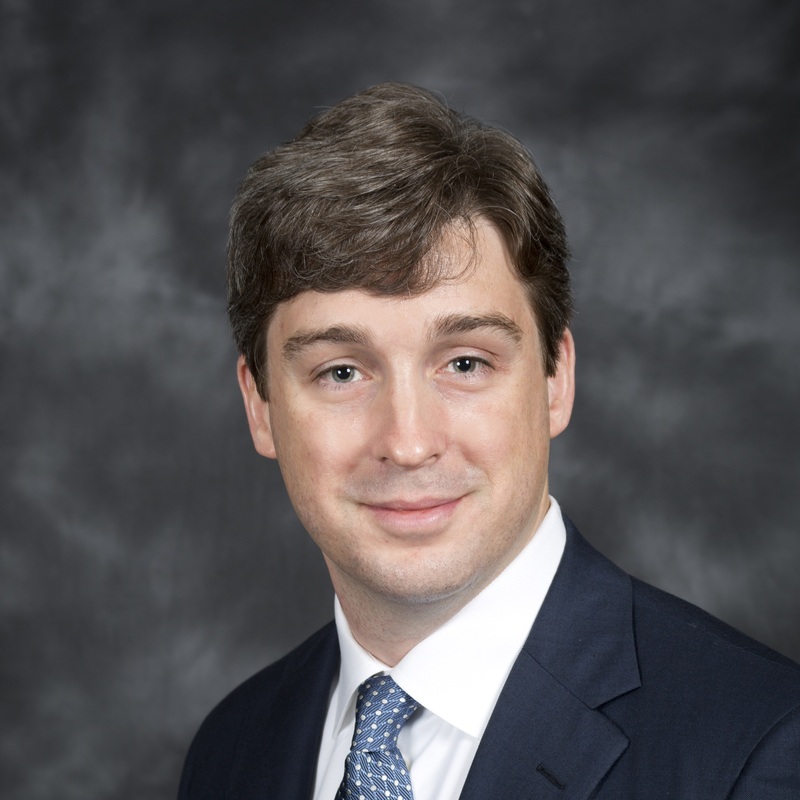 Mr. Toohig received his undergraduate degree from the Houghton College and his MBA from the University of Mississippi with a focus in finance and IT. Brock joined UBS in 2017 and covers the Mid-Cap Bank sector. He has over twenty years public and private investment experience across the financial services sector and housing sectors. Beginning his investment career at Keefe, Bruyette & Woods, he was later an II-rated Bank Analyst at Lehman Brothers. Most recently he was a Senior Analyst at Nomura Securities International covering the Mortgage Finance sector which included mortgage REITs, non-bank mortgage originators and residential mortgage servicers. Buy-side experience included serving as the financial services sector head at Partner Fund Management, based in San Francisco and later as a portfolio manager at Galleon Group in New York. Brock also has extensive experience as an investor and operator of businesses tied to distressed residential housing and residential development. Ed is a Senior Director on the stress testing and capital planning team. In this capacity, he focuses on structuring solutions that bring together capabilities across Moody’s Analytics to support robust capital planning and stress testing processes. 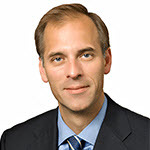 Mark M. Zandi is chief economist of Moody’s Analytics, where he directs economic research. Moody’s Analytics, a subsidiary of Moody’s Corp.,is a leading provider of economic research, data and analytical tools. Dr. Zandi is a co-founder of Economy.com, which Moody’s purchased in 2005. A trusted adviser to policy makers and an influential source of economic analysis for businesses, journalists and the public, Dr. Zandi frequently testifies before Congress on topics including the economic outlook, the nation’s daunting fiscal challenges, the merits of fiscal stimulus, financial regulatory reform, and foreclosure mitigation. Dr. Zandi conducts regular briefings on the economy for corporate boards, trade associations and policy makers at all levels. He is on the board of directors of MGIC, the nation’s largest private mortgage insurance company, and The Reinvestment Fund, a large CDFI that makes investments in disadvantaged neighborhoods. He is often quoted in national and global publications and interviewed by major news media outlets, and is a frequent guest on CNBC, NPR, Meet the Press, CNN, and various other national networks and news programs. 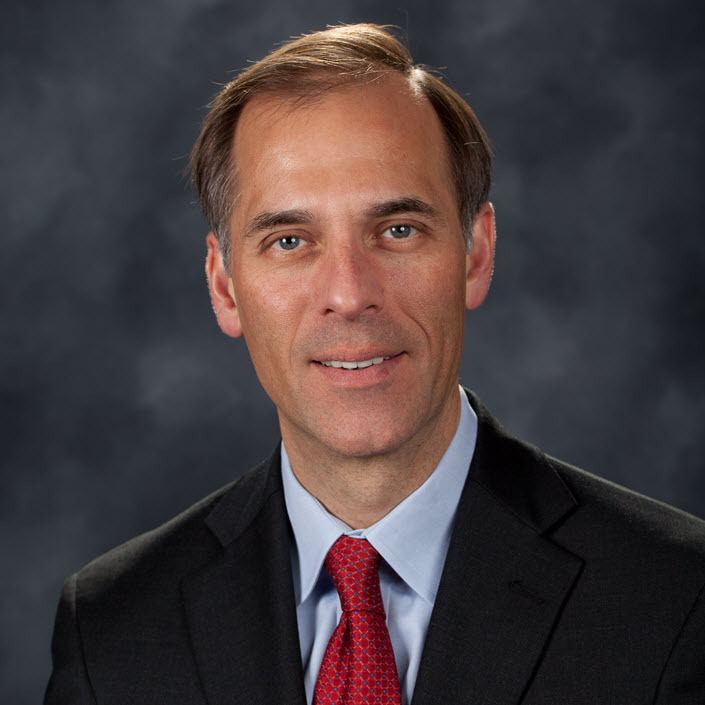 Dr. Zandi is the author of Paying the Price: Ending the Great Recession and Beginning a New American Century, which provides an assessment of the monetary and fiscal policy response to the Great Recession. His other book, Financial Shock: A 360º Look at the Subprime Mortgage Implosion, and How to Avoid the Next Financial Crisis, is described by the New York Times as the “clearest guide” to the financial crisis. Dr. Zandi earned his B.S. from the Wharton School at the University of Pennsylvania and his PhD at the University of Pennsylvania. He lives with his wife and three children in the suburbs of Philadelphia.